Advocacy | Tax Executives Institute, Inc. The effectiveness of TEI’s advocacy efforts is directly related to the active involvement of our members. Although TEI’s legal team has almost 100 years of combined experience on tax policy and administration issues, we depend on the unique insights of the in-house tax professional. There is simply no substitute for real-world experience – it imbues TEI’s comments with credibility and helps governments craft more administrable rules. 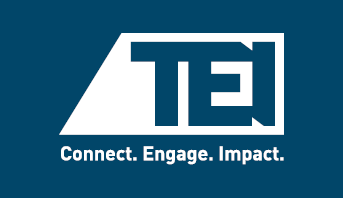 Over the years, TEI has had a positive effect on the tax laws and procedures – from BEPS and Section 385 to state and local policy statements and (hopefully) tax reform. Each success began with one or more TEI members stepping forward to make their issue the Institute’s issue. We achieve even greater success by breaking down the barriers to member involvement. Review our “how-to” guide or contact a member of our legal team to get started! TEI is dedicated to improving the tax systems administered in jurisdictions where TEI chapters are located. Advocacy is simply the means through which TEI advances its objectives by communicating concerns to government decision-makers and recommending changes and improvements to the tax rules. TEI advocates on matters affecting business taxpayers as a whole and generally avoids narrow issues that could divide the organization. Particular areas of emphasis are minimizing compliance burdens, improving audit processes and other aspects of tax administration, and promoting sound tax policy. Written and oral testimony on legislative proposals in the United States, Canada, and various European Union Member States. Need more information? Interested in getting involved? 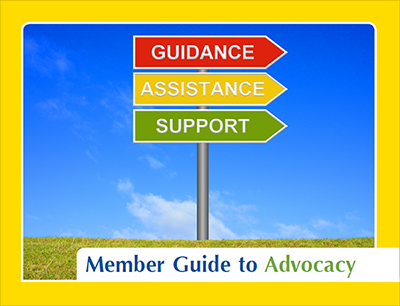 Download the Member's Guide to Advocacy and get started!